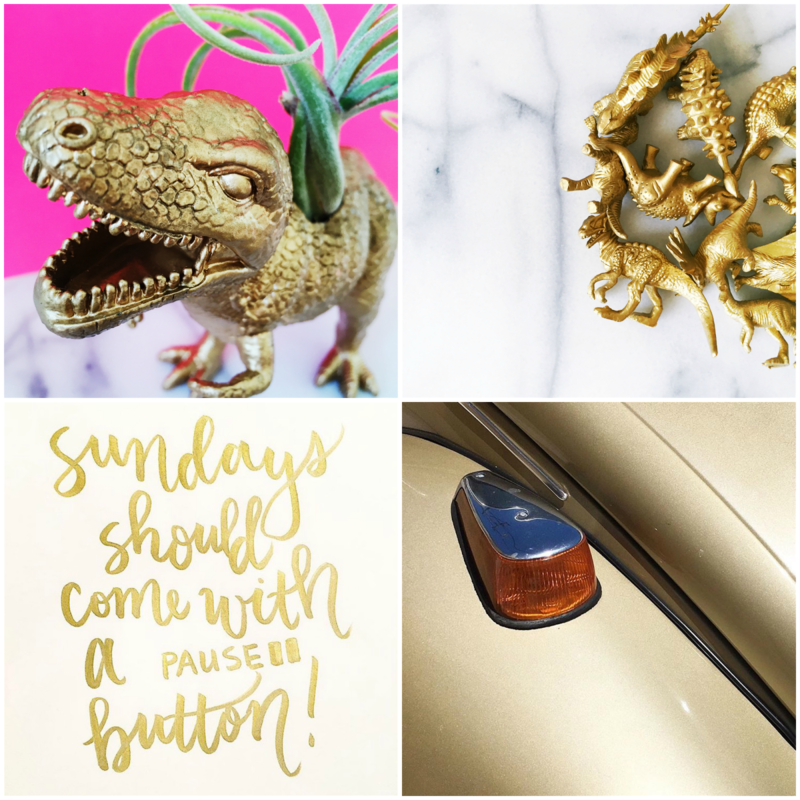 Anyone who knows me knows I'm obsessed with all things gold (hello, mini dinos now available in the shop) so... just for shits and giggles and because it's :::awesome::: I started a super-cute new Instagram account :: @ihavethisthingforgold and it's already pretty damn sparkly over there! We're still super new and would love a visit and even a follow! That is, if you like to look at pretty, shiny things in your spare time... Tag your images with #ihavethisthingforgold to be featured too! Special thanks to @spooks333, @letterbliss and @prettygoodstax for already making the @ihavethisthingforgold feed so fancy! Stay gold everyone!